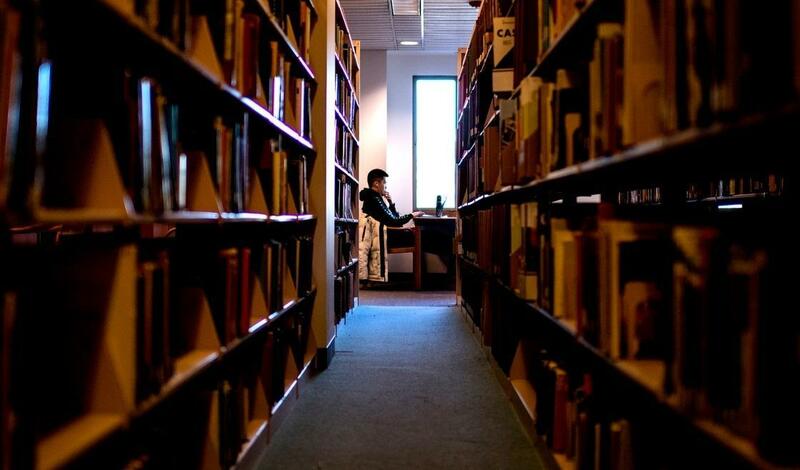 The Northeastern University Library is a hub for innovative research and dynamic scholarship. The library encourages intellectual and professional growth among the Northeastern community by providing a rich learning environment of diverse educational materials. Multiply the Impact of Your Gift to the Library! NEH has awarded Snell Library a rare challenge grant to expand the Library’s technical capacity. Your gift to the Library Dean's Innovation Fund generates additional matching funds from the National Endowment for the Humanities!